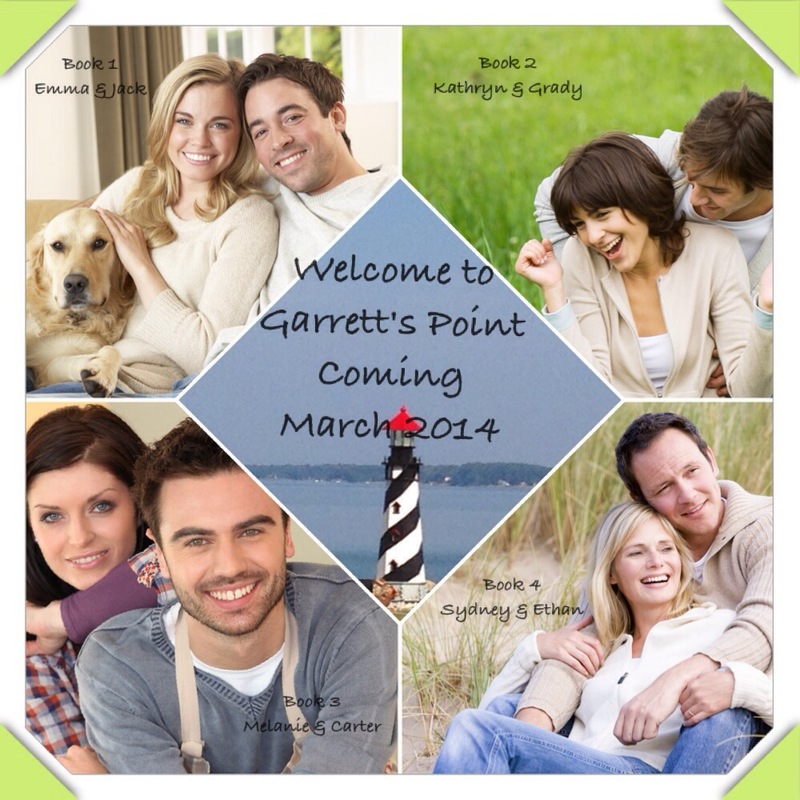 Coming March 2014 Meet the citizens of Garrett’s Point. Emma & Jack are up first. Can’t wait for you to meet them all!